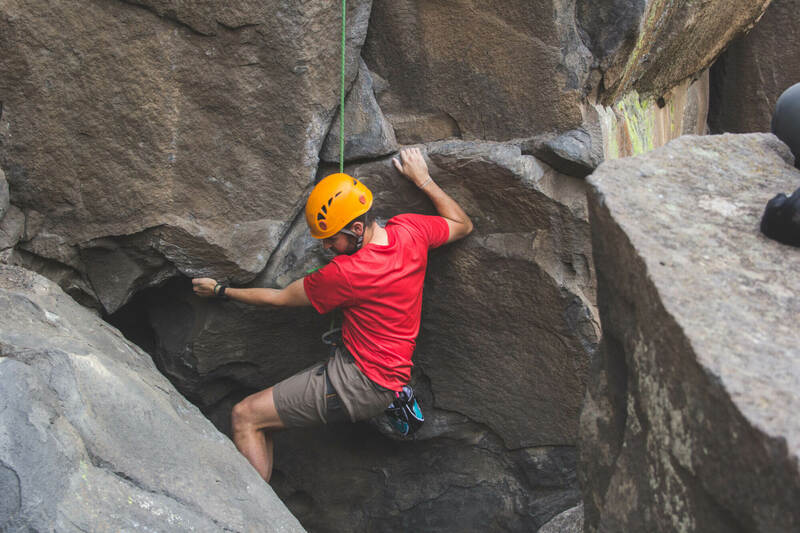 First Descents has been selected as one of OUTSIDE’s Best Places to Work 2017. 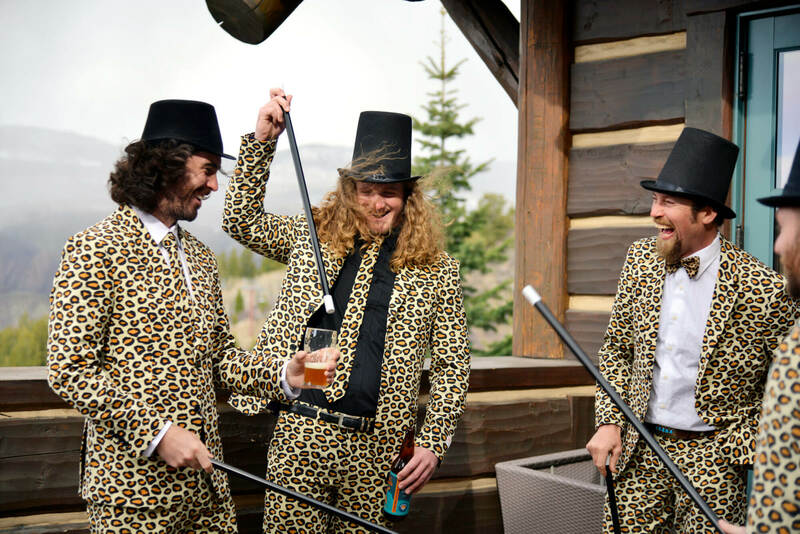 Not only are winning companies great workplaces for employees, but they respect the environment and encourage a balance between work and enjoying life in the great outdoors. Each year, OUTSIDE recognizes the top 100 companies from across the United States. The winning companies are those that value productivity in combination with an active, eco-conscious lifestyle, for a fulfilling experience inside and outside the office. This is OUTSIDE’s tenth year providing the Best Places to Work. 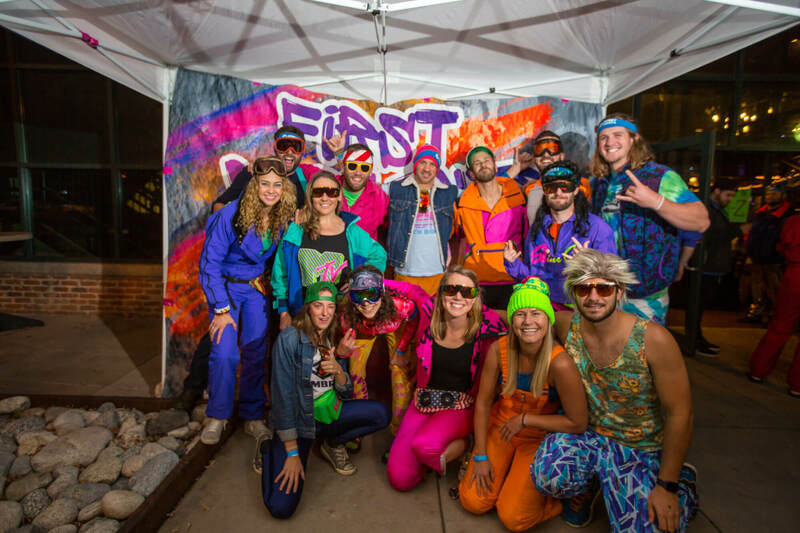 First Descents is honored to be among the 35+ Colorado companies, more than any other state, featured on OUTSIDE’s Best Places to Work list this year. 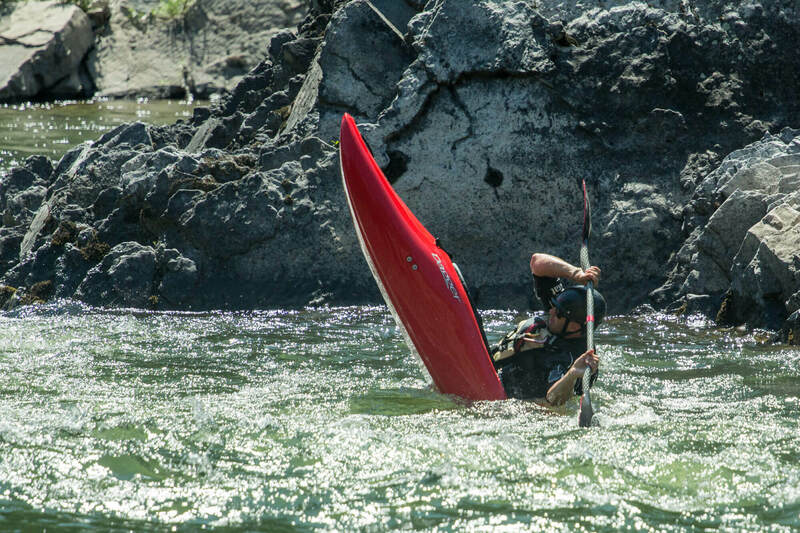 This marks the first year that First Descents (FD) has been recognized by OUTSIDE’s Best Places to Work. 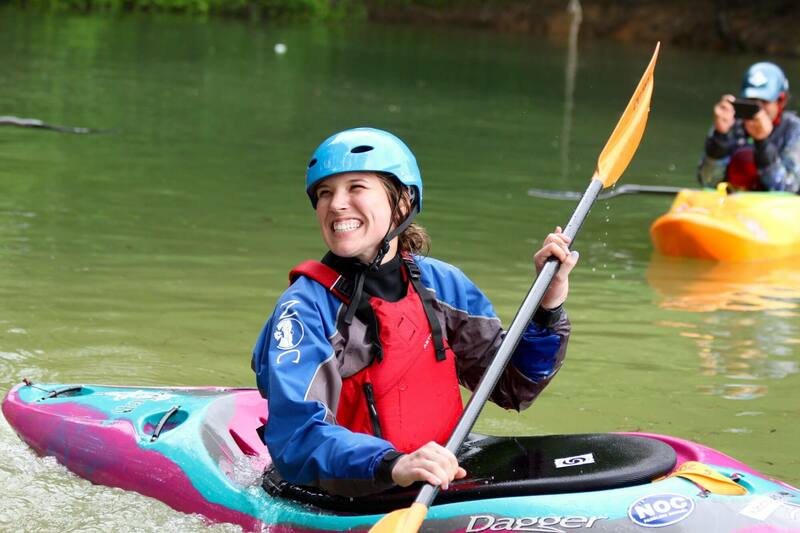 One of only eight non-profits awarded this year, First Descents serves young adults impacted by cancer by offering high quality, free outdoor adventures in a variety of sports including whitewater kayaking, rock climbing, and surfing. Through weeklong and multi-day programs and partnerships with over 25 medical centers nationwide, FD has served over 5,000 young adults impacted by cancer throughout our 17-year history. 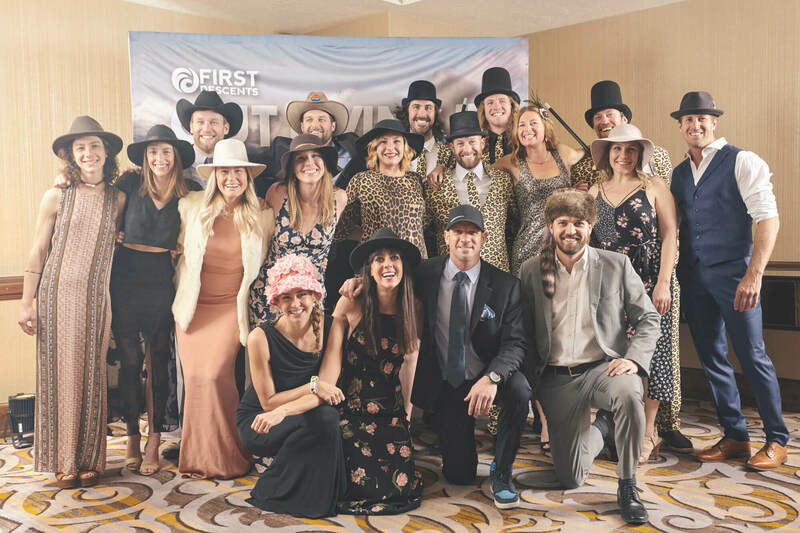 In addition to traditional benefits, First Descents’ staff enjoy a variety of innovative benefits including generous paid time off, overnight staff retreats, and the opportunity to attend First Descents programs throughout the year. The complete list of OUTSIDE’s Best Places to Work 2017 is available at Outside’s 100 Best Places to Work in 2017. For a list of past winners and for more information on the selection process, visit Bestplacestoworkoutside.com. For more information on OUTSIDE’s Best Places to Work 2017 or to schedule an interview with an editor, please contact Kailey McGarvey at [email protected] or 646.695.7046. 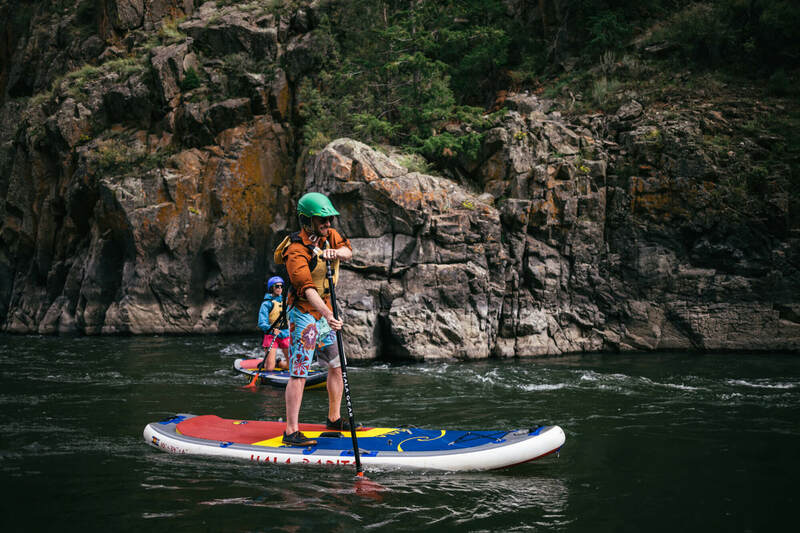 First Descents provides life-changing outdoor adventures for young adults impacted by cancer that empower them to climb, paddle, and surf beyond their diagnosis, reclaim their lives, and connect with others doing the same. 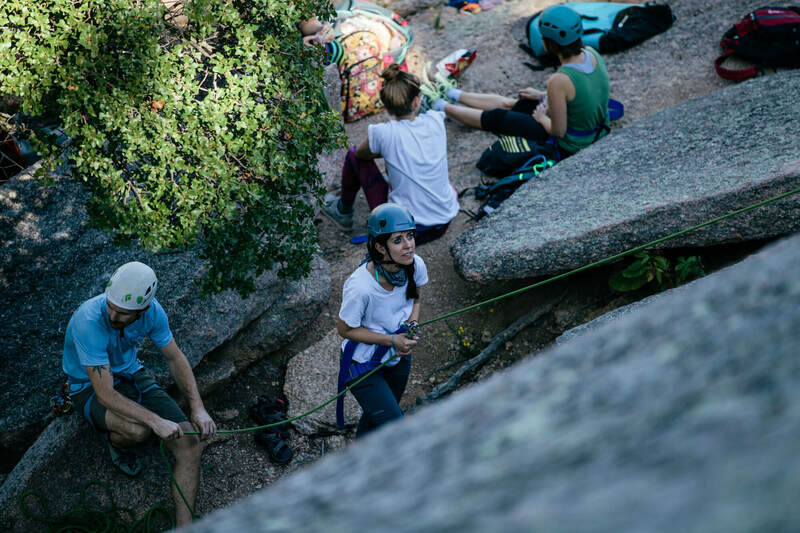 First Descents is a leader in outdoor medical specialty programming. 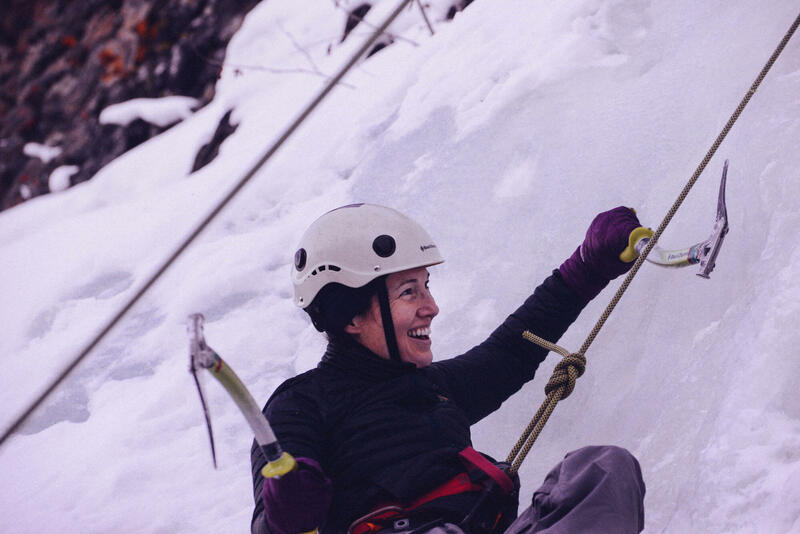 Through outdoor adventures, skills development, and local community creation, FD improves the long-term survivorship of young adults impacted by cancer.